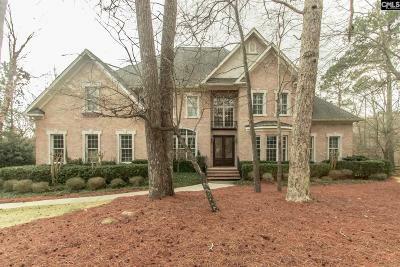 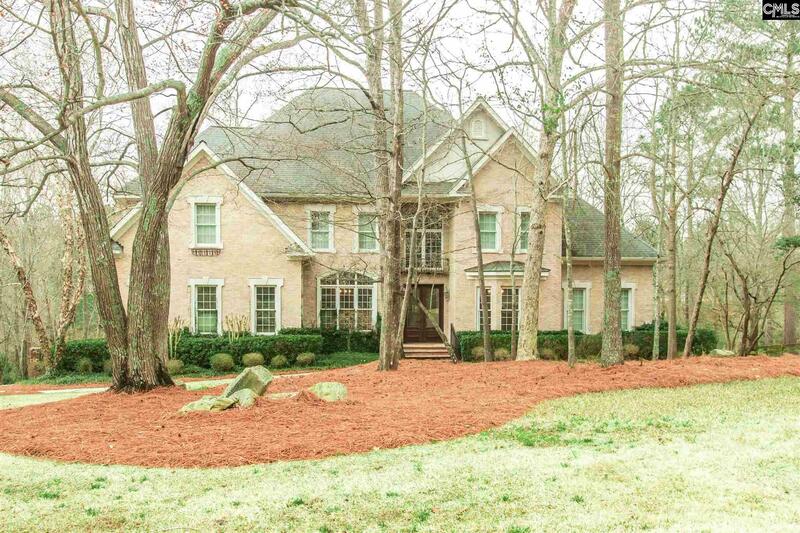 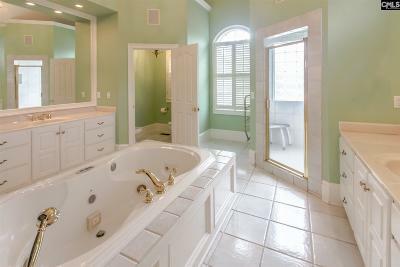 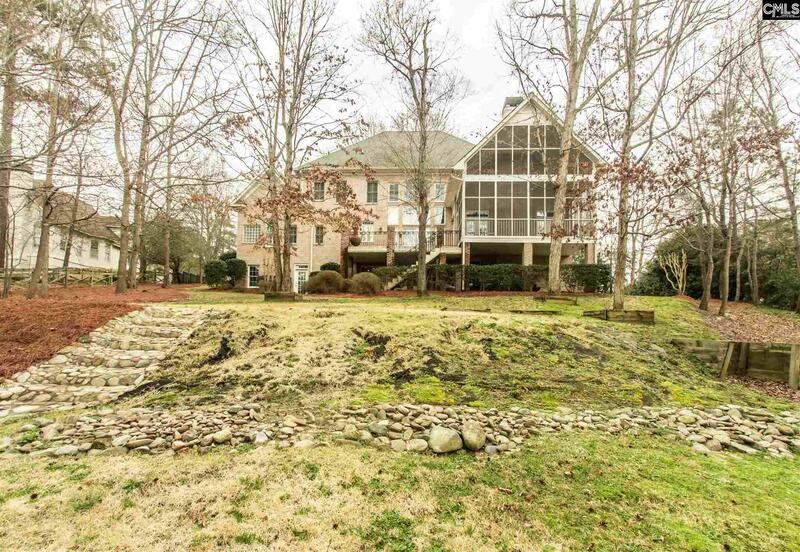 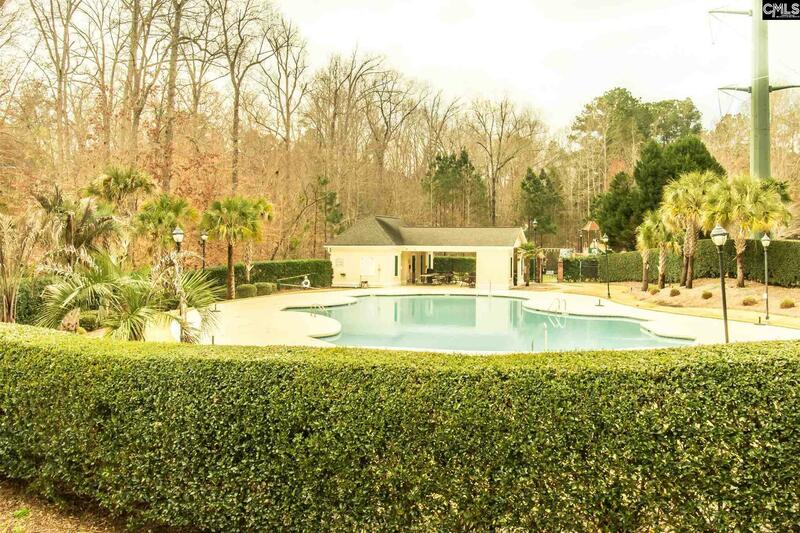 Elegant, custom built home on a spacious, private lot in prestigious Ascot Downs. 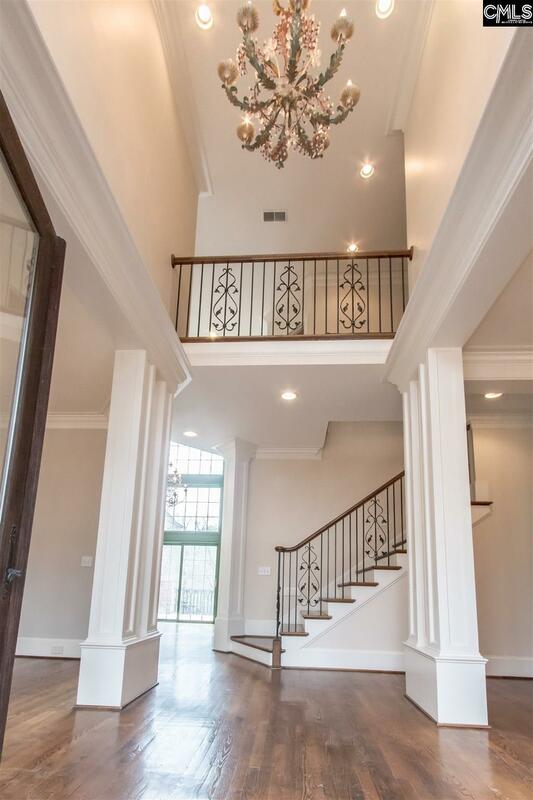 Once you walk through the front door, you will notice the exquisite foyer with formal living room and dining room, and soaring ceilings. 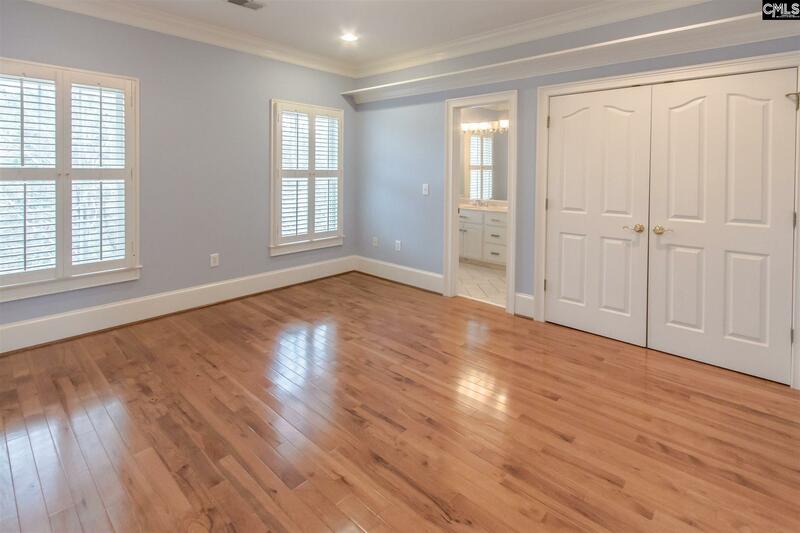 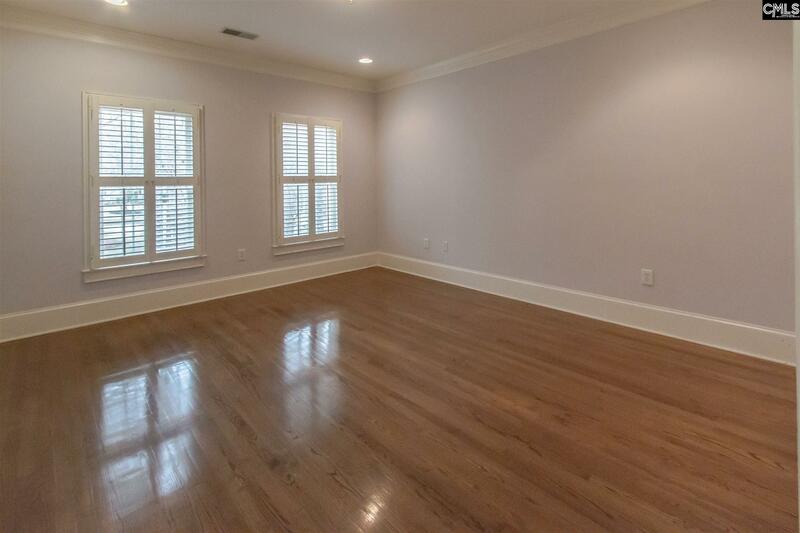 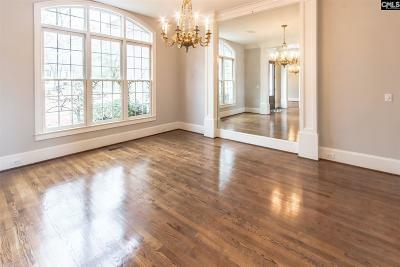 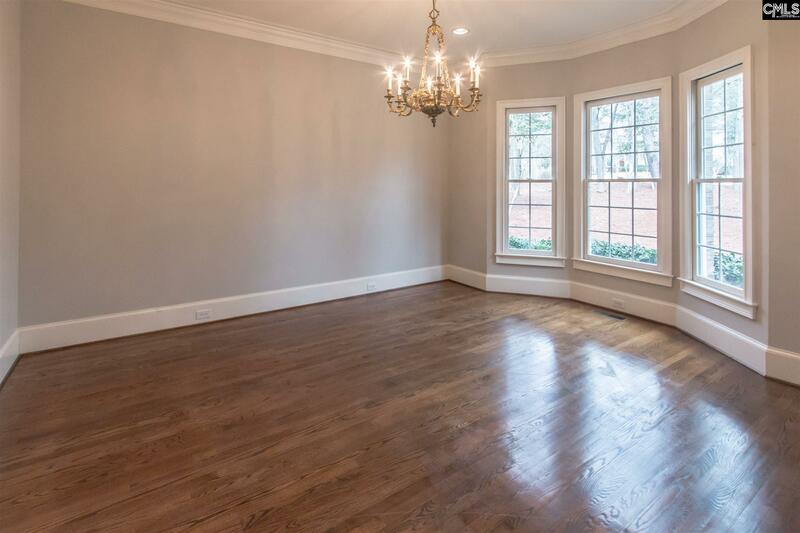 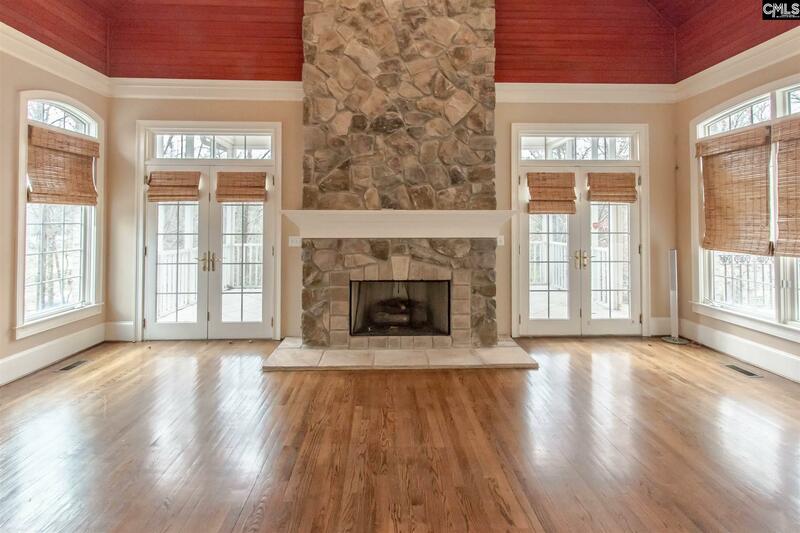 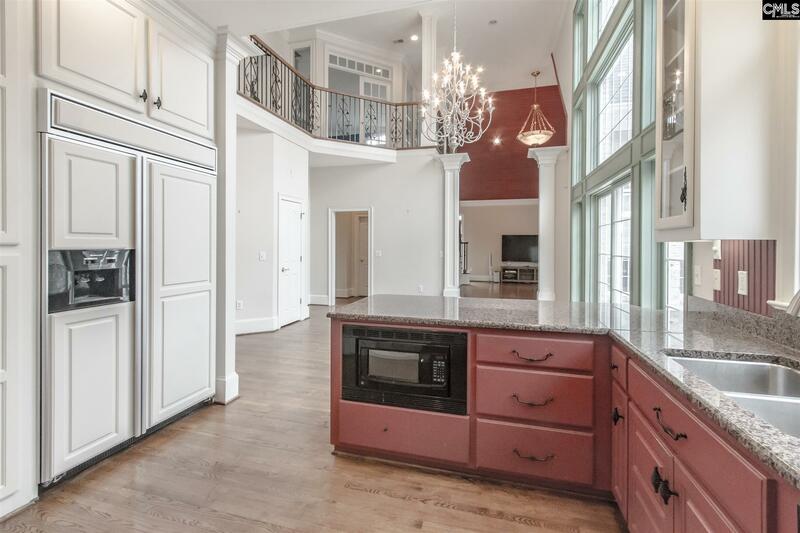 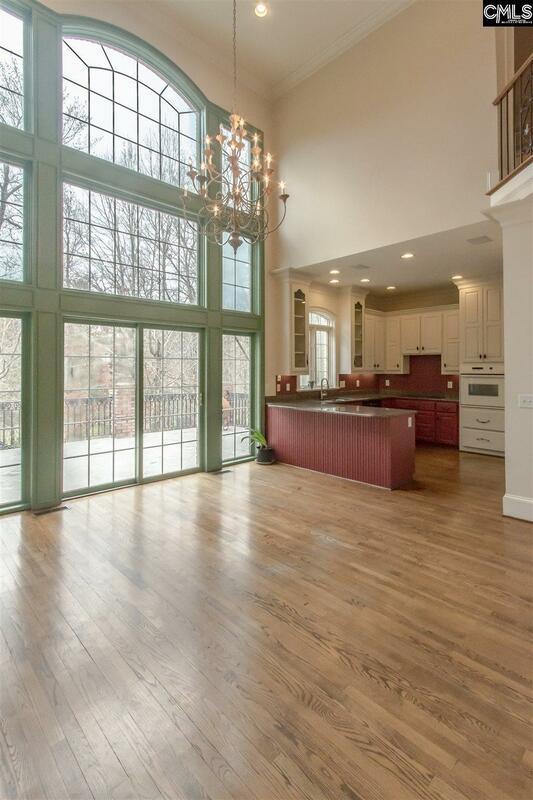 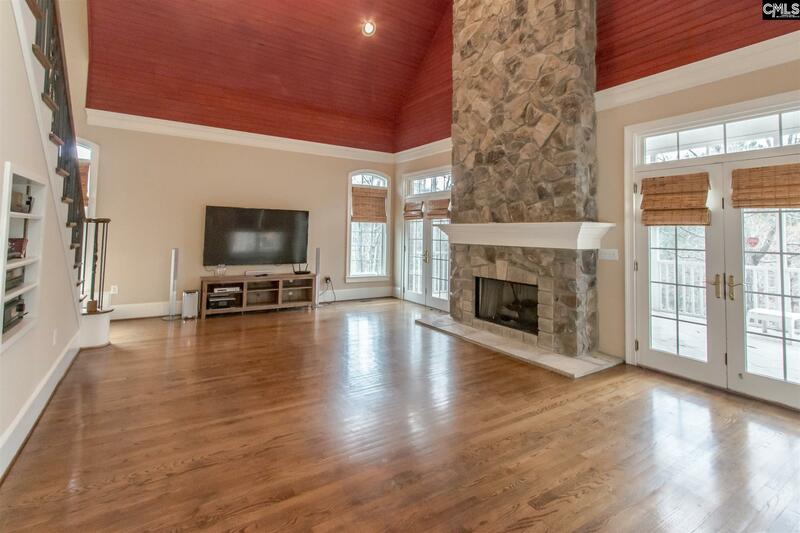 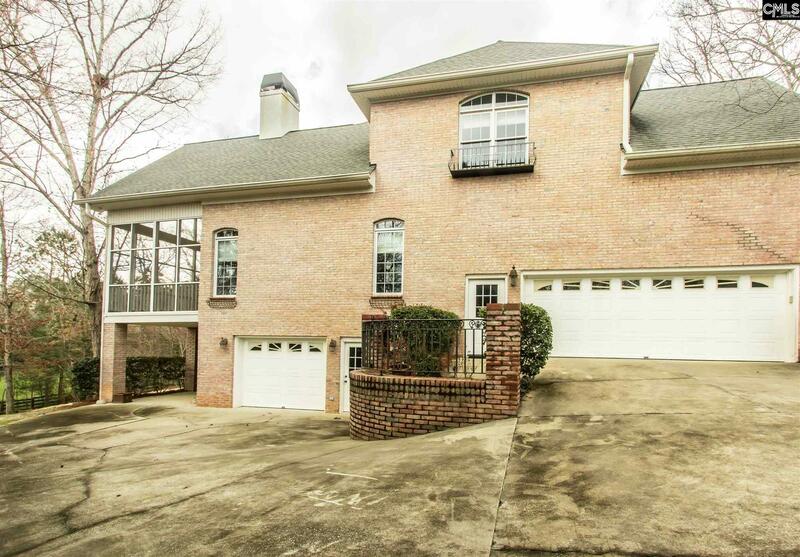 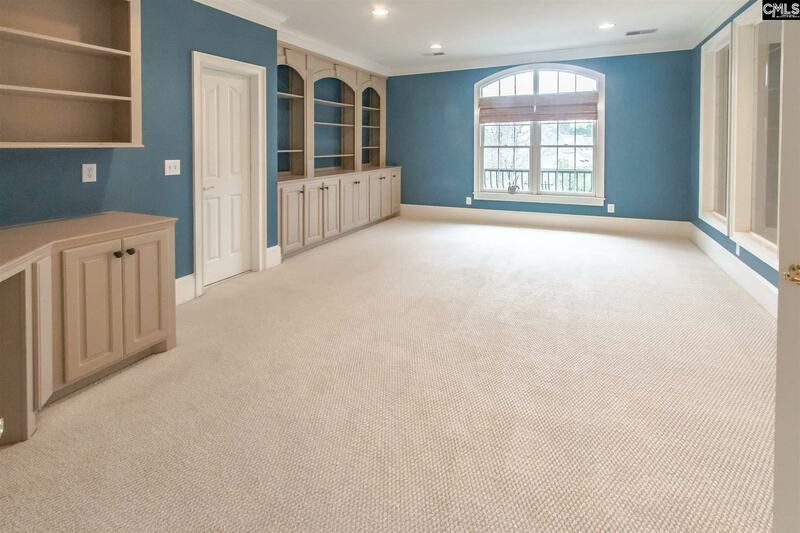 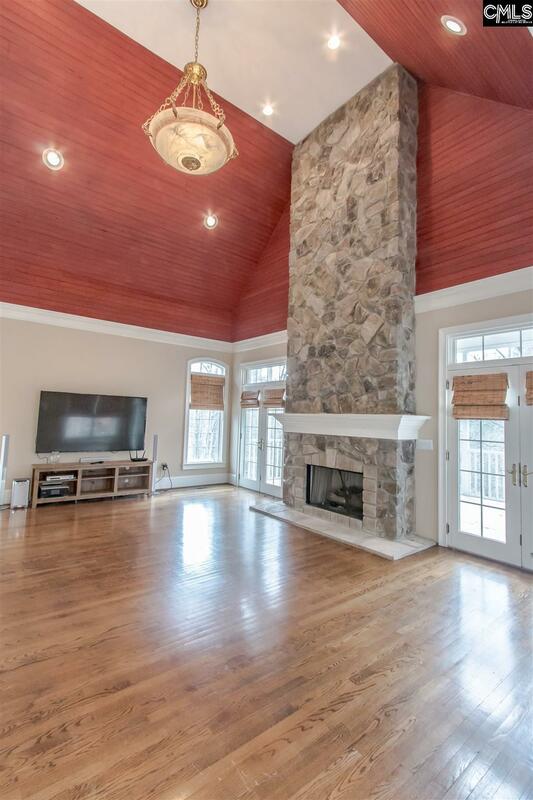 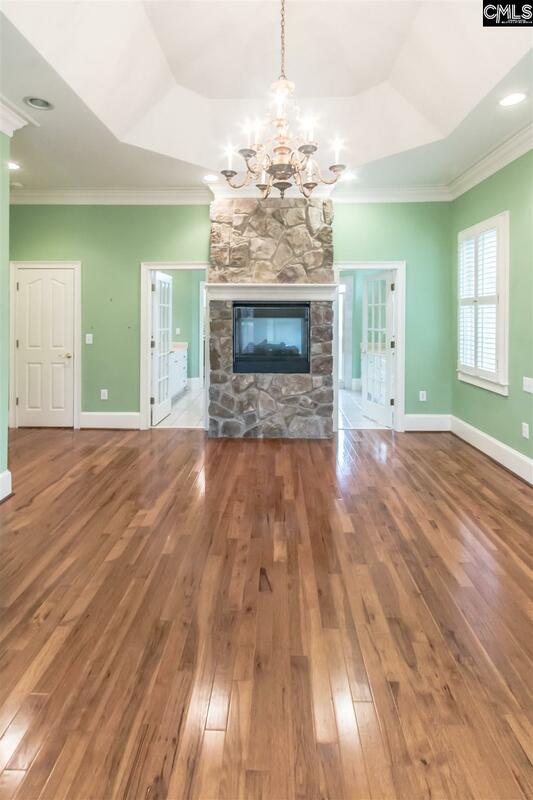 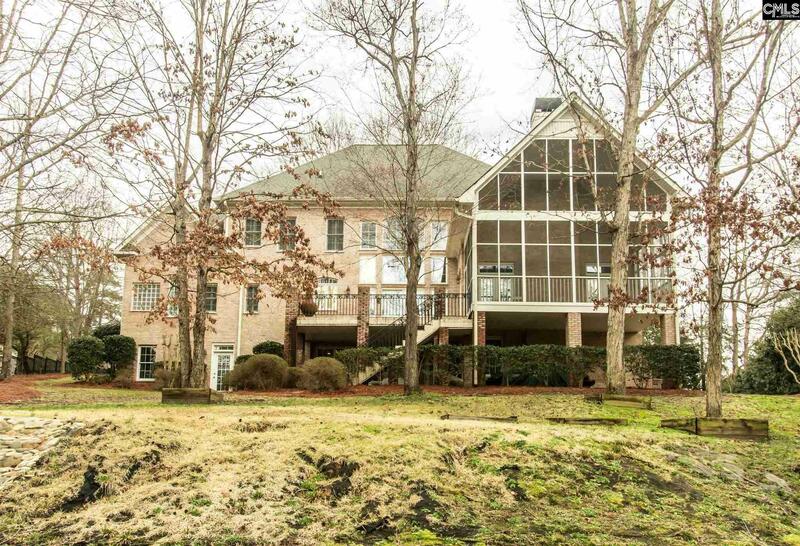 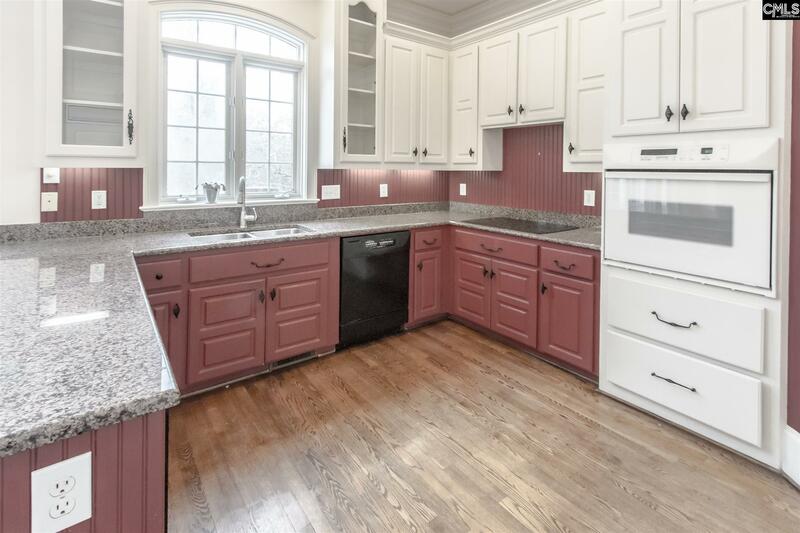 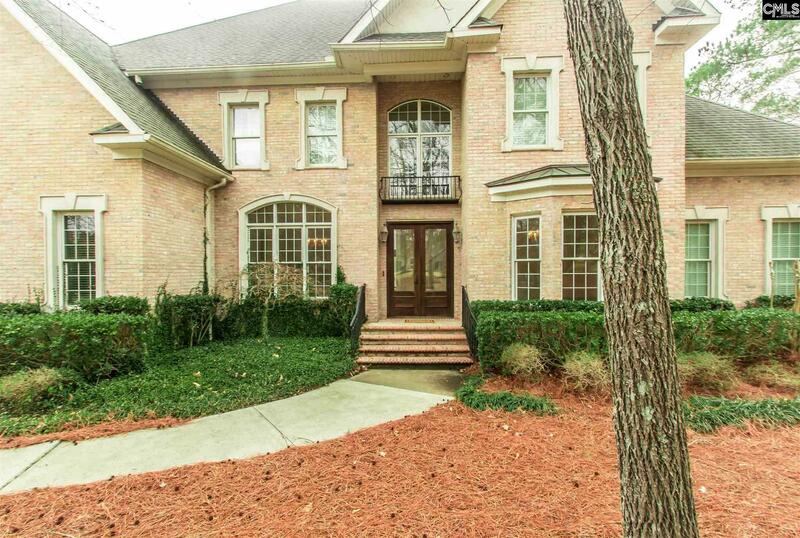 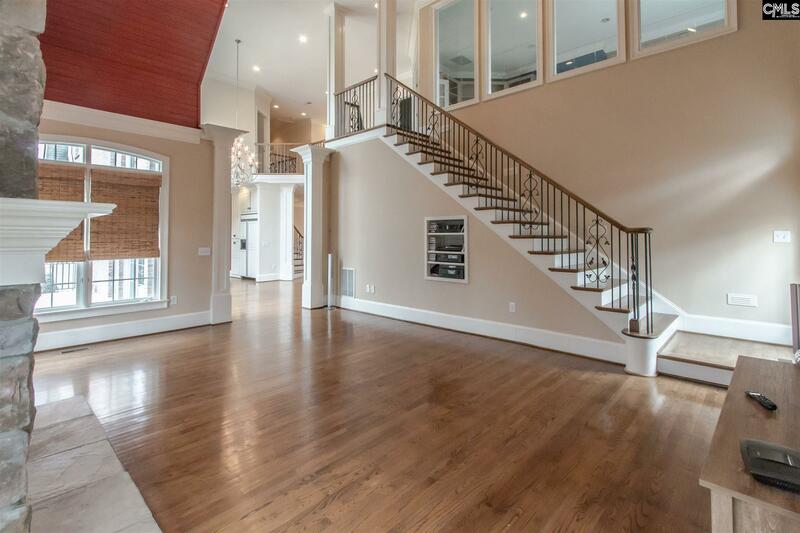 The large windows, and hardwood floors in this beautiful, 5 bedroom, 4.5 bath home are breath-taking! 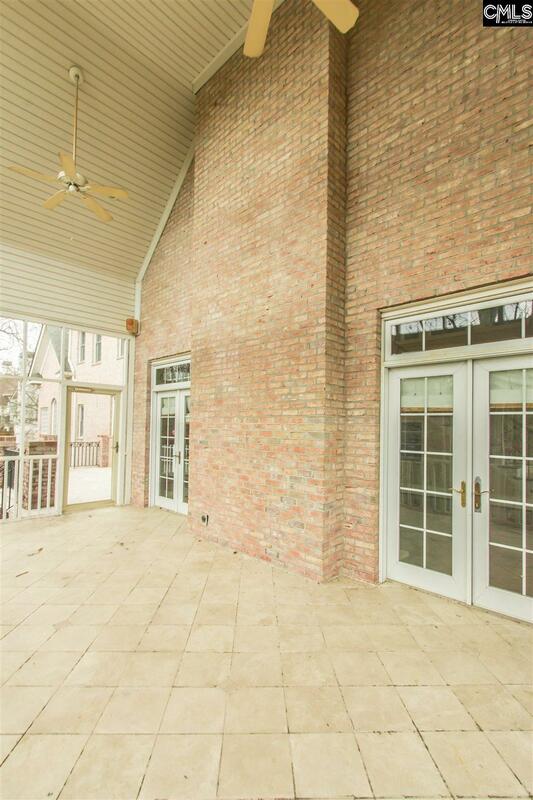 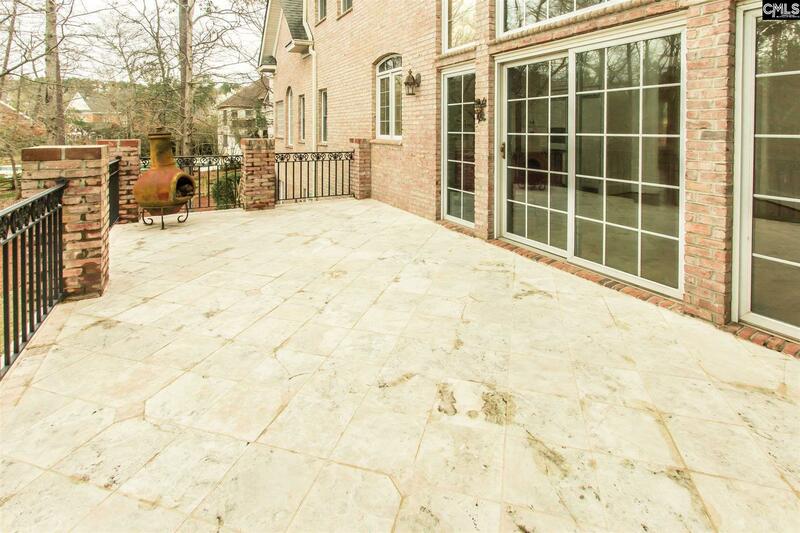 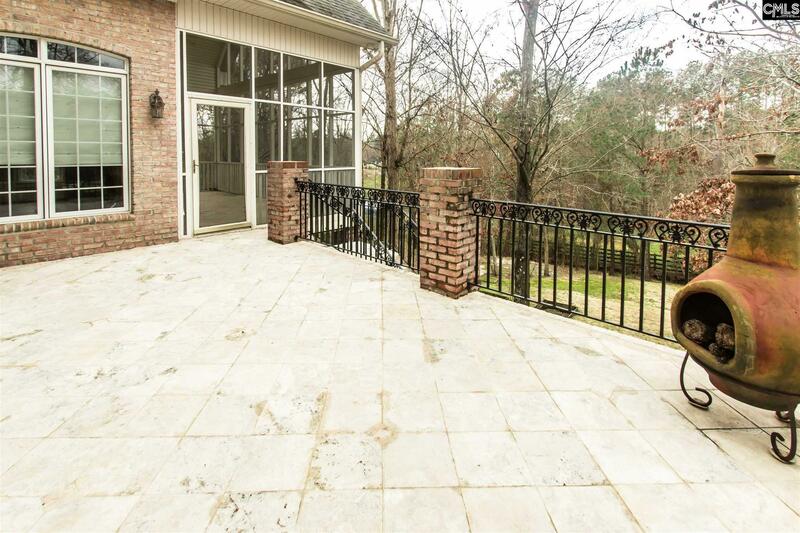 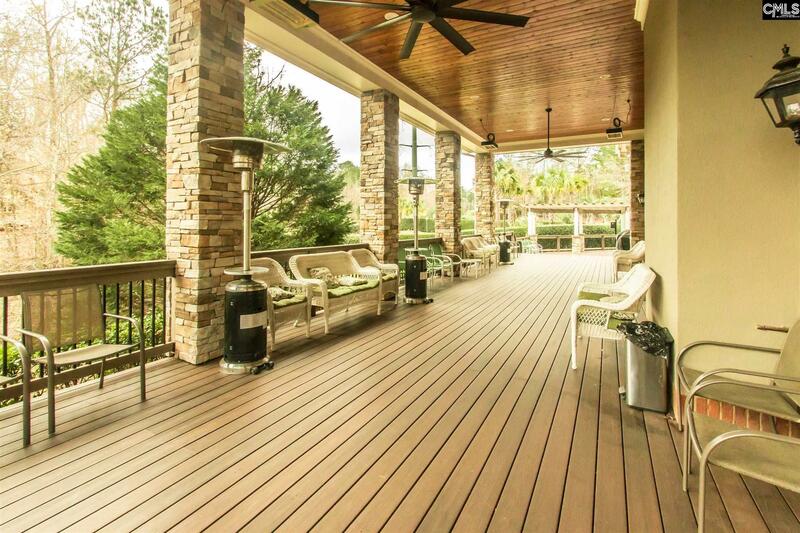 Enjoy the view from your screened porch or entertain on the magnificent terrace. 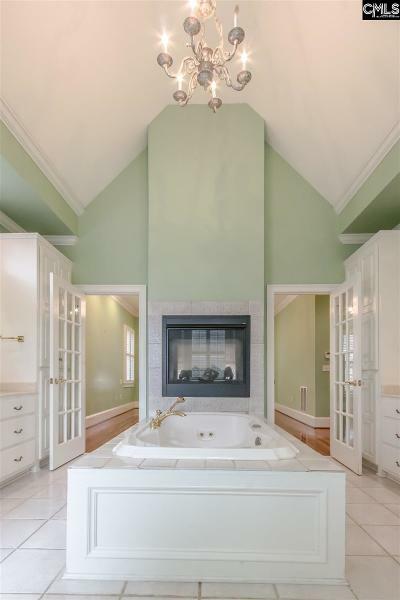 The luxurious, main level master suite is complete with large walk-in closet, jacuzzi tub, separate shower, bidet, and 2 way fireplace. 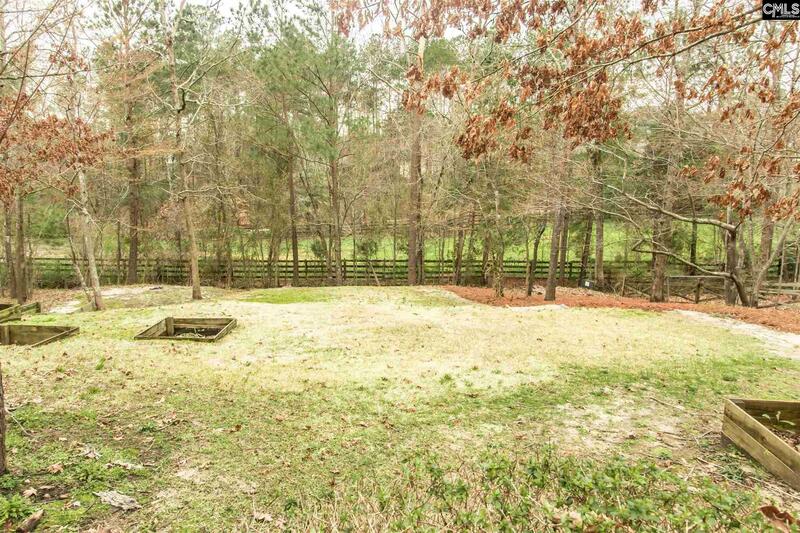 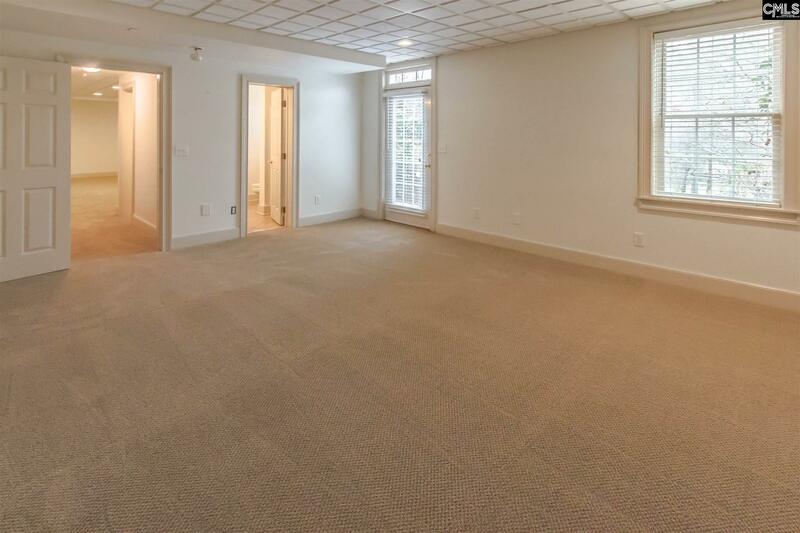 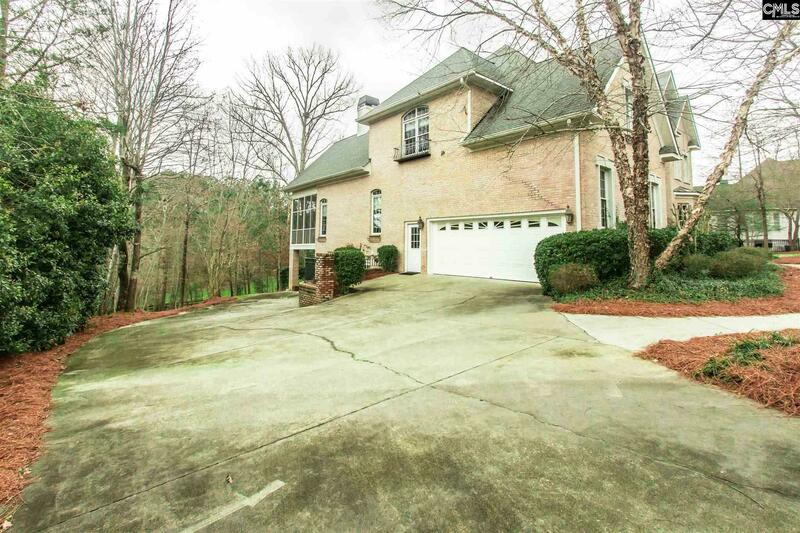 There are 3 bedrooms, 2 baths, and a bonus room on the 2nd floor that would make a wonderful office or playroom. 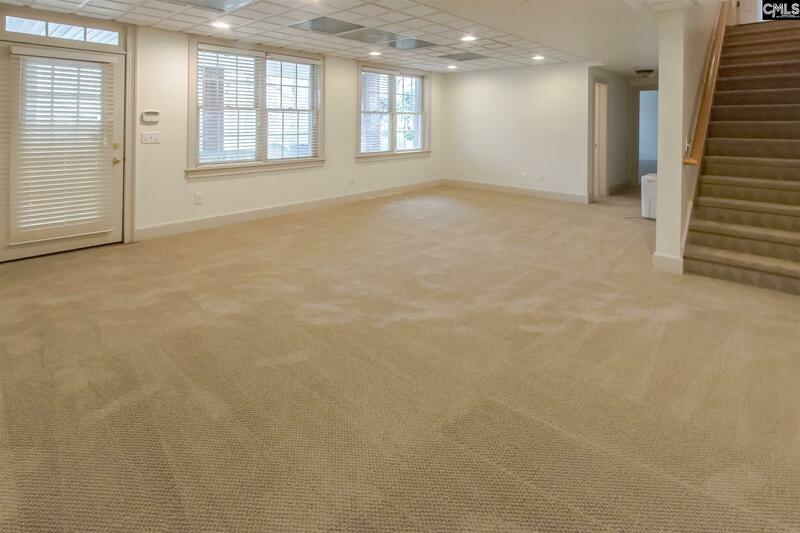 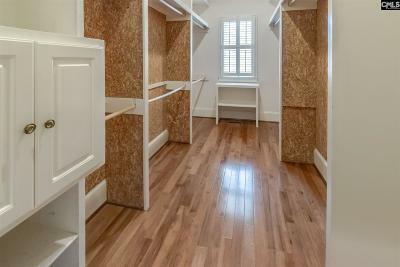 The walk-out basement has an additional bedroom with private bath, nice living room/bonus room, and a patio for guests. 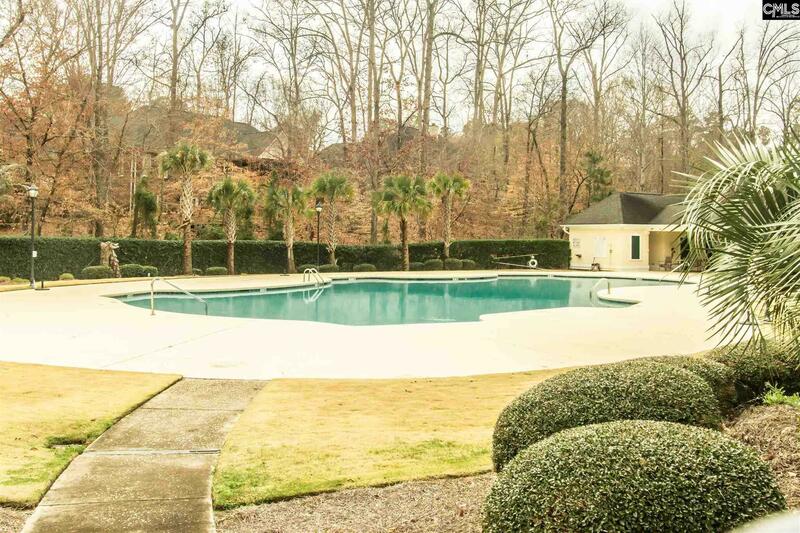 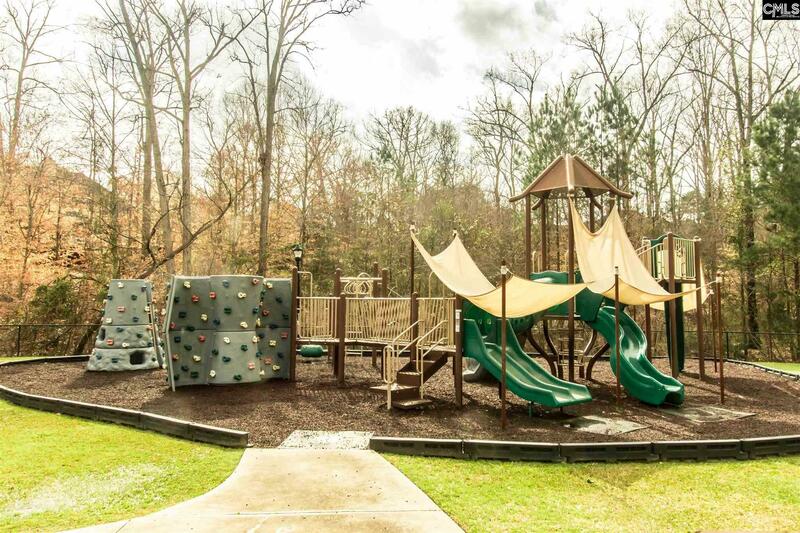 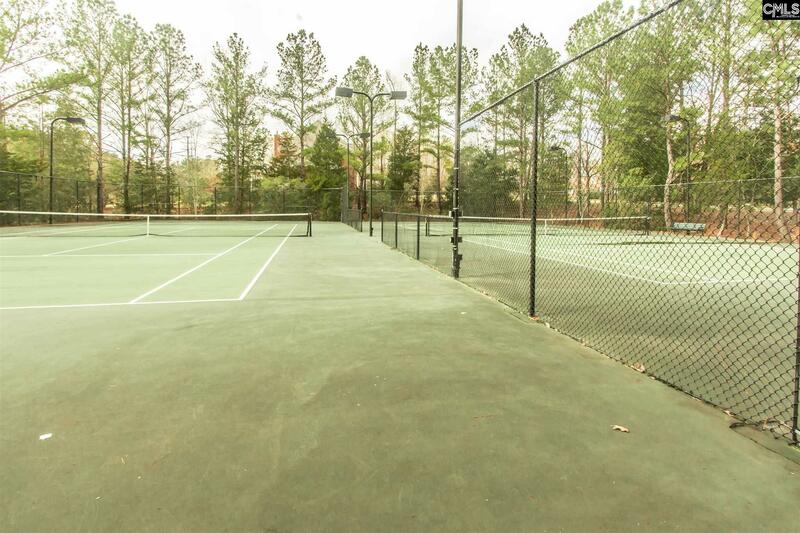 Ascot amenities include community pool, clubhouse, playground, and tennis courts. 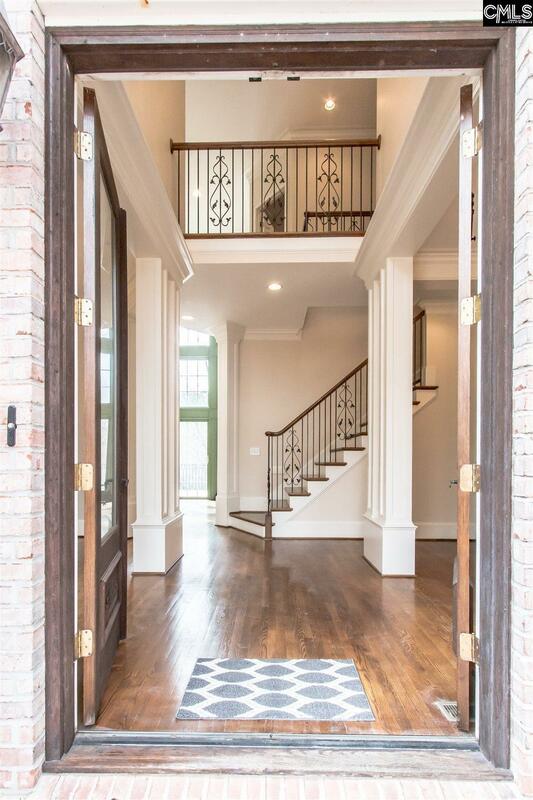 Directions: I-26 W/Spartanburg, Exit 101b, L On Western Ln, R On N Wingard Rd, L Kennerly Rd, R On Hollingshed Rd, L On Steeple Ridge Rd, L On Palmetto Stakes, L On Steeple Crest N, Home Is On The Right.